When we design and manufacture products we think beyond dimensions and basic functionality. Backed by 40 years’ experience in commercial catering, we know what helps kitchens run smoothly and deliver beautifully cooked food. 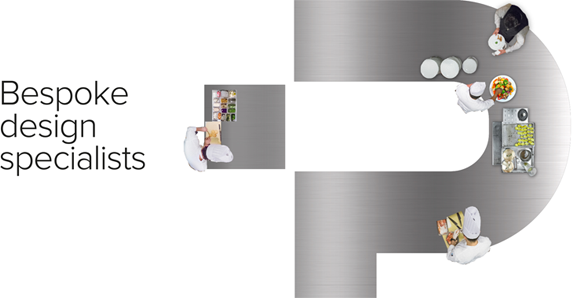 With Parry products you won’t have irritated installers who can’t connect the gas to the hob unit because the connection is on the wrong side. Or a fryer riddled with grease traps that keep kitchen staff griping. Whatever your requirement, you’ll get well-designed, durable products that are easy to install, use and maintain. As specialists in sterile environments, we give you the highest standard in ergonomics, durability and infection control. From examination tables to storage racks to procedure trolleys, our products give you peace of mind while supporting clinical staff in delivering the best patient care. When we design and manufacture products we think beyond the basics – we think about what would make installers and users groan with frustration or smile with satisfaction. Then we find clever ways to eliminate niggles and make people’s lives easier. Browse our extensive range, but remember that you don’t have to settle for ‘mostly right’ or ‘the closest you can find.’ Our R&D team will work with you to develop and refine products until they’re exactly right for your purpose. 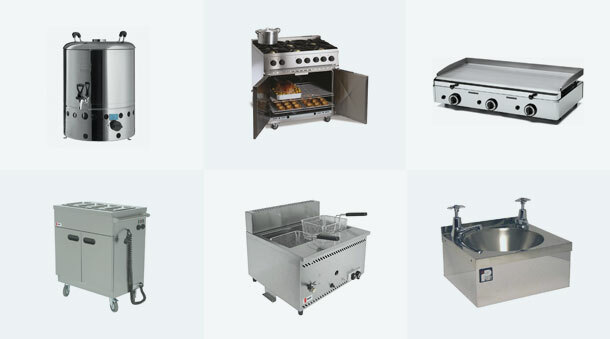 Visit Parry's official website here for more information about their products and services.